Slum Soccer has strong working relationships with several domestic and international partners and is constantly looking to develop new ones. Be it through specific coaching, public relations, or management training we aim to continue as a forerunner in sports and development initiatives. We are very grateful for their association. We are thankful to the “Football for hope Movement” for encouraging our community development and thus helping children to get their live changed favourably. Collaborating with the philanthropic “Reliance Foundation” is an honour for Slum Soccer. Based on the mutual interest in increasing education, Reliance Foundation is promoting the Edu-Kick program in Nagpur and Kamptee, which helped 1000 children from 20 different primary schools to increase their mathematic-skills and basic knowledge. With a remarkable growth of the children’s performance after the first 6 month from an average of 3,57/10 marks to an average of over 7/10 marks, which constitutes a growth of almost 100%, displayed Edu-Kick to be a great success. 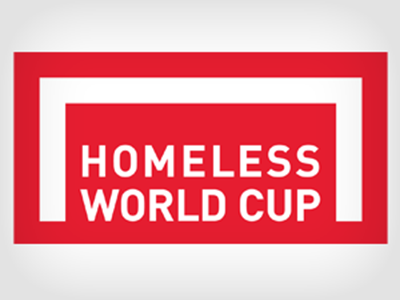 The Football Players Association of India (FPAI) is our Official Kit Partner for Homeless World Cup 2017, Oslo. 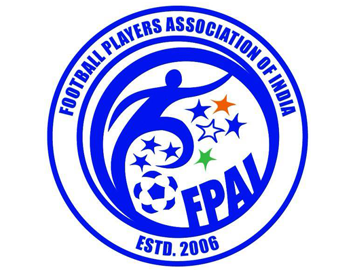 While the Indian teams wear their high quality home and away kits with grins and gusto, we hope that this partnership with FPAI grows and deepens in the future. 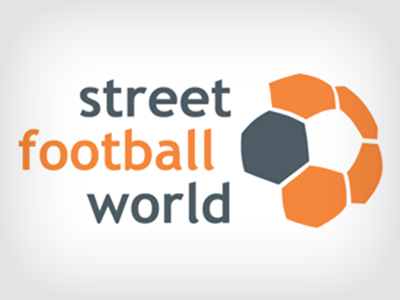 Sony Pictures Networks India has been supporting Slum Soccer for the past 2 years with the theme of Ek India Happywala. With their support we are emphasising on empowering and improving the quality of education especially from underprivileged and marginalised sections as well as providing a platform for these youngsters to showcase their talent through programs such as EduKick, GameChangers and Inclusion Cup. We are happy to collaborate with the hygiene friendly non-profit organisation “Wash United”. Trying to actualise the same visions, gives girls an opportunity to gain new knowledge in our MHM-program. With the support of Wash United we could start more than 120 sessions, across Nagpur, to teach over 1500 Girls about personal hygienic. Together with the International Children’s Football Alliance and The Global Peace Games (GPGs) we will be sending some of the most underpriviliged children from our program to experience a week long peace education event funded by UEFA Foundation for Children and the EU, is inspired by the Christmas Truces hosted by the Peace Village, Messines, Belgium. Crowdera’s mission is to provide the best crowdfunding experience for Causes, Emergencies & Dreams, and that too absolutely free! Crowdera fundraisers can create visually compelling stories, publish & share to their global communities, engage fundraising teams and collect money directly in their bank or PayPal accounts absolutely free. Slum Soccer are proud partners of the pledge-based charitable movement “Common Goal”. Uniting trough football is their goal, wherefore they are supporting the MHM program. Accounting for International Development (AfID) supports a broad range of non-profit organisations globally through the provision of volunteer accountants. Assignments from 2 weeks to 12 months form part of our ongoing commitment to build the financial management capacity of non-profit partners globally. AfID and their volunteers have supported more than 500 non-profit partners in 57 countries. 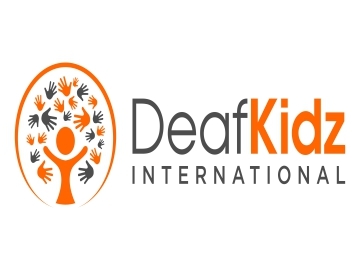 DeafKidz International is the UK’s leading organisation working to respond to the protection, health and wellbeing needs of Deaf, hard of hearing, deafened and DeafBlind (D/Deaf) children and young people in low resource and complex humanitarian settings. We work to ensure that D/deaf children and young people are able to live safely and without fear of stigma, discrimination and abuse in the communication mode of choice; sign language, sign supported spoken language, community ethnic sign, aural method and DeafBlind manual. 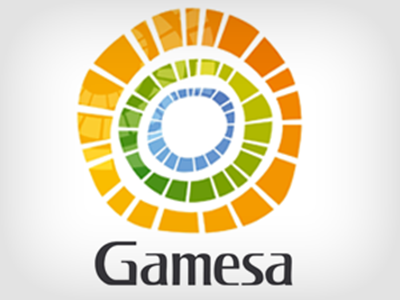 Gamesa is one of our corporate social responsibility partners. We benefit across the board with their patronage. We are HWC's only affiliated partner in India. SS is put in charge of selection and training of representatives each year. The team is hosted at our Nagpur facility for about 2 months each year- undergoing extensive preparation for their travel abroad. SFW, a FIFA partner, are our primary partner for capacity building. With them, we look to improve our functions across all levels of the organisation. Specifically, they provide us with coaching and management training and also aid us in gaining access to funding. Each year CAC visits our centres to help upskill new and existing coaches and our management staff.